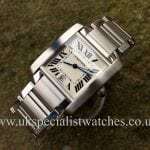 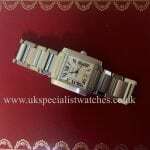 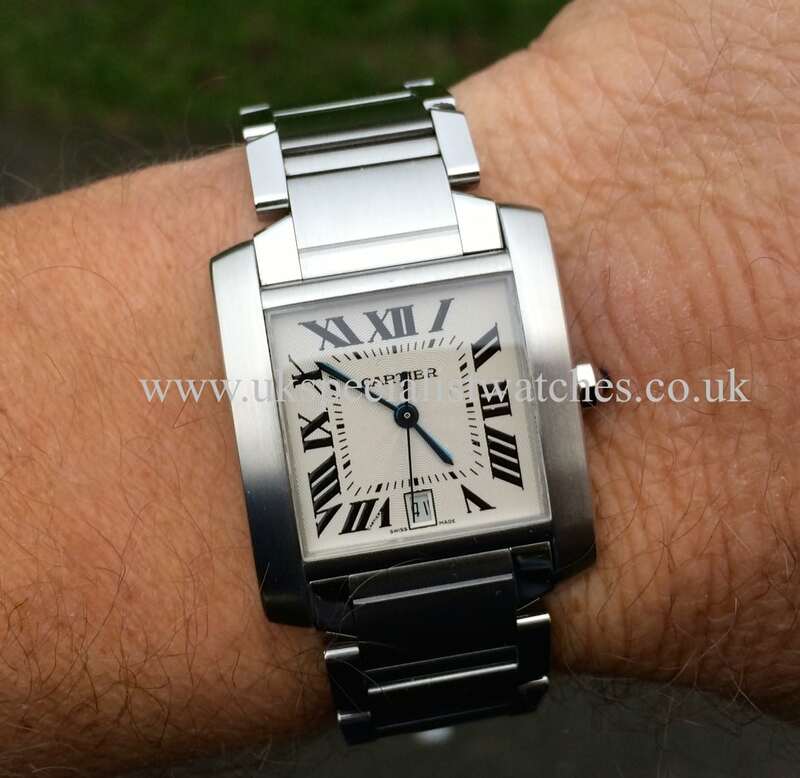 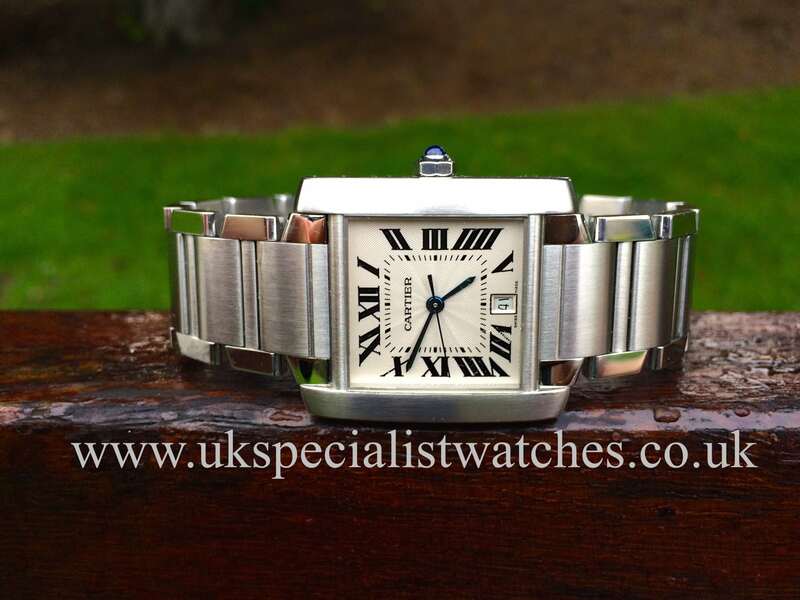 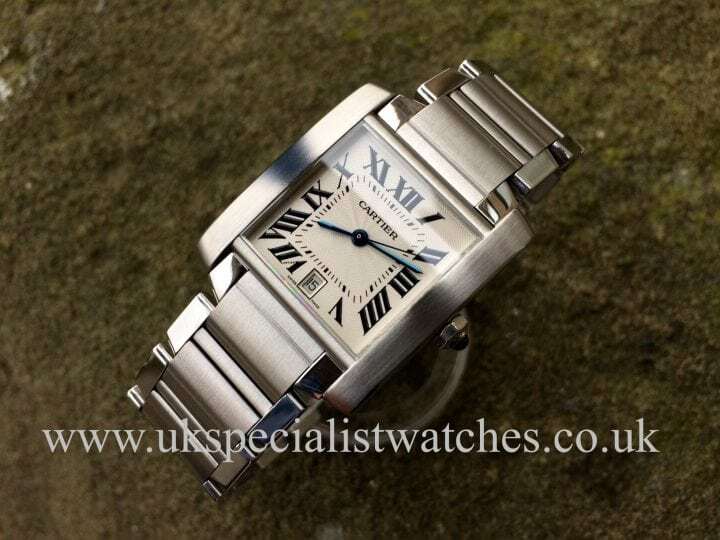 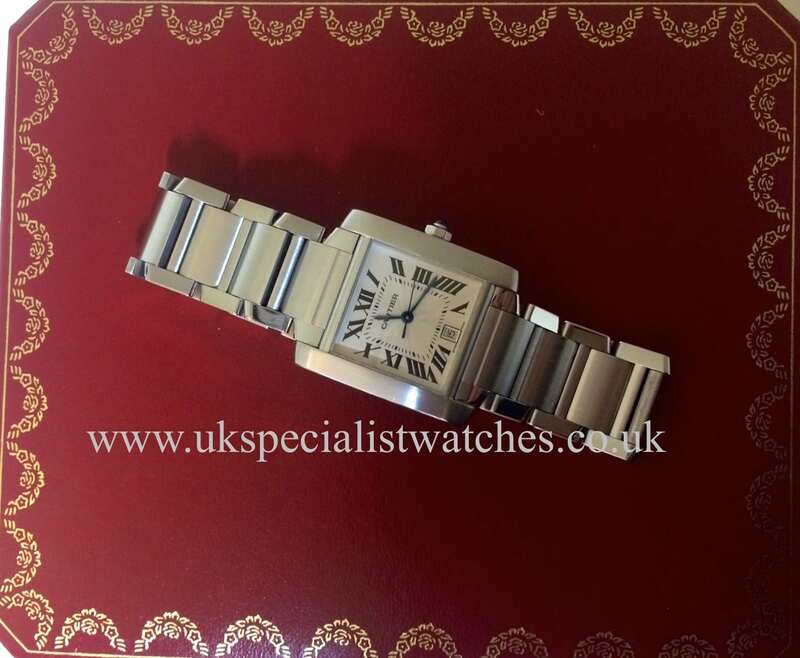 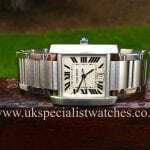 Gents Cartier Tank Francaise Large size ( Ref.2302 ) stainless steel with the classic silver guilloché Roman dial and the secret Cartier signature @ 7 o clock. 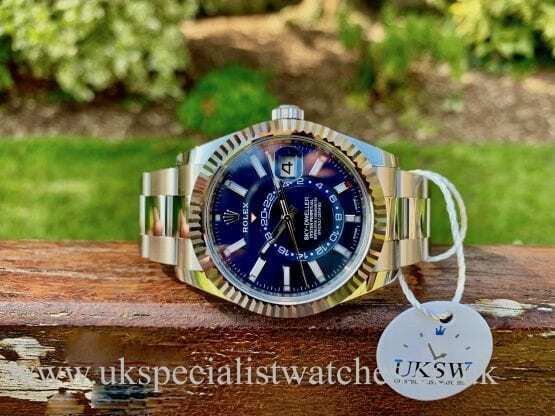 The crown is set with a Sapphire Blue cabochon.date display at 6. The Tank Francaise model is now worn by both men and women and remains one of Cartier’s best sellers. 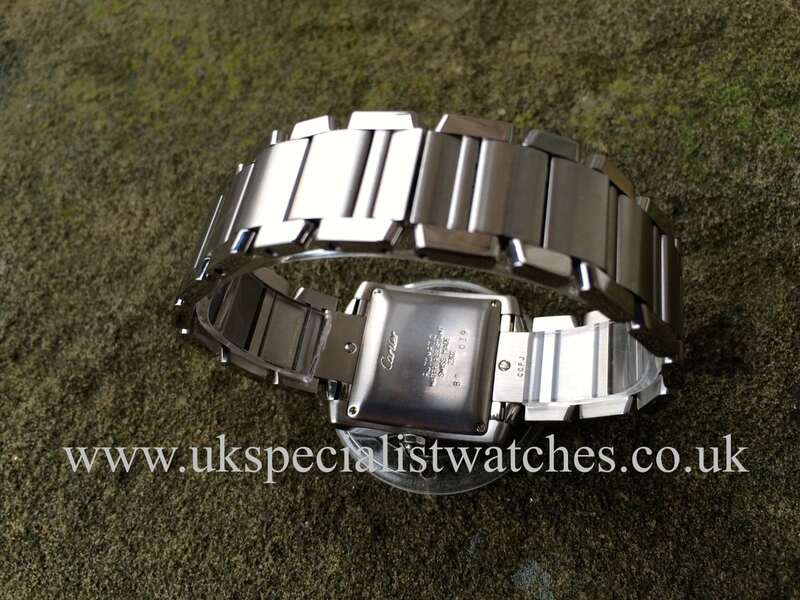 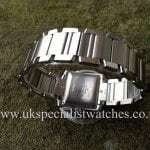 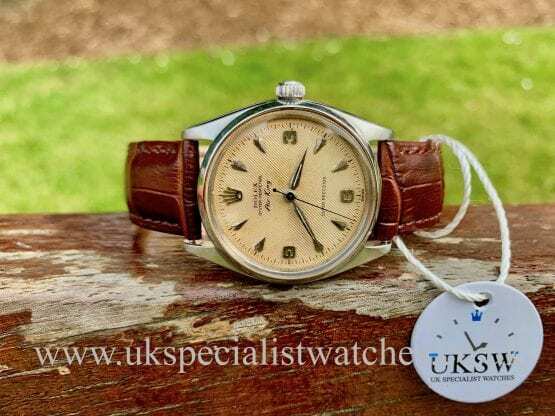 This Watch costs new today £4050.